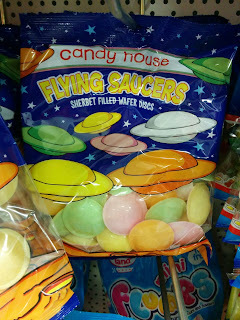 Once, Daddy and I on a trip to Costco purchased a HUGE tub of the Flying Saucers. I was surprised to see how many were not filled with sherbert and how many of the rice paper discs were doubled up on some of the Saucers. And that's the problem isn't it. Sometimes, the things we remember from our childhood don't quite match up to our expectations when we are older. Things seem smaller and less magical. It's up to us to make things special. It's up to us to make the magic in life. 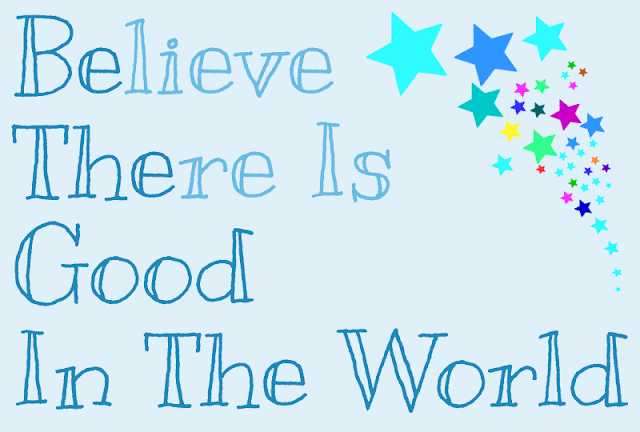 It's up to us to look past the bad, to see the good. 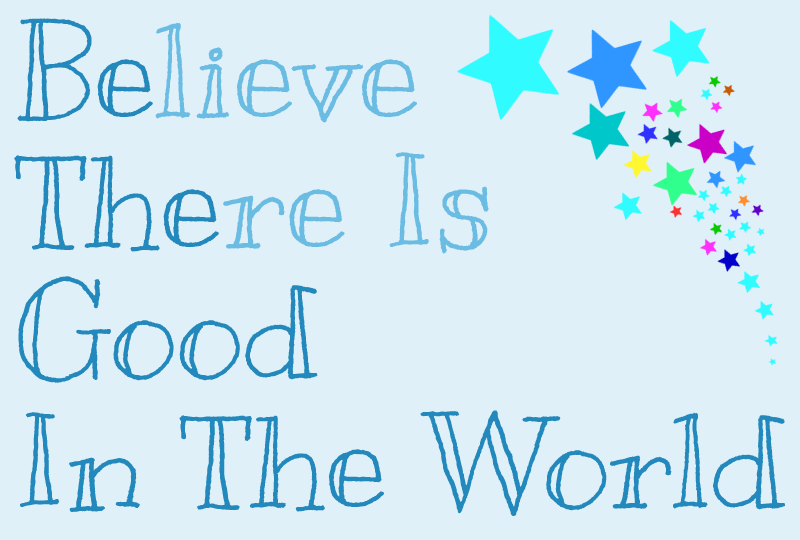 It's up to us to be the good. So, this is my challenge to you all. I want you to do something good in the world. Do an act of service for a neighbour, for a family member, for a friend. Go and clean up some litter in the street. Go and give the man begging on the street some money to buy some food and a hot drink, or if you're worried that they'll spend it on something other than food buy them the food and drink and give that to them. Buy some food for a local Food Bank, or a gift for a gift appeal. Bring back the magic of the sherbert Flying Saucers from childhood.